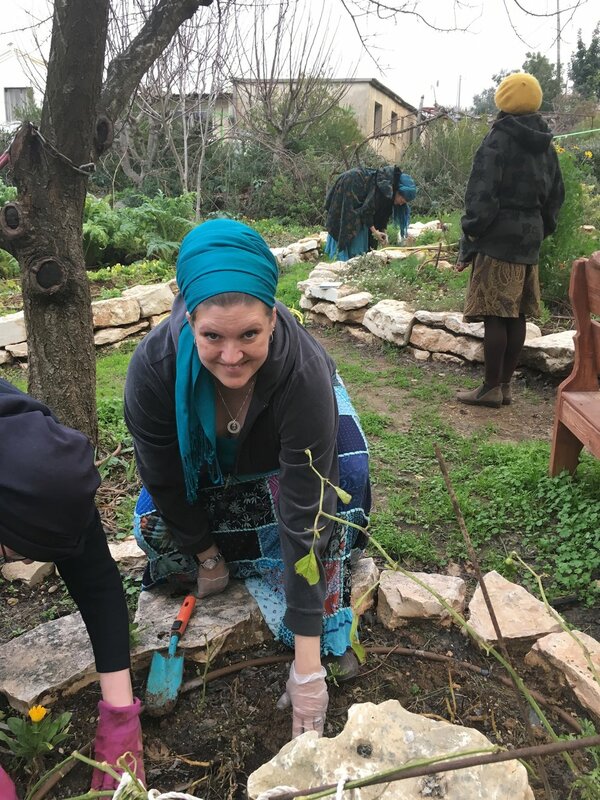 Emunah Missions connect women from around the world for incredibly inspiring programs imbibed with the kedusha and beauty of Israel. 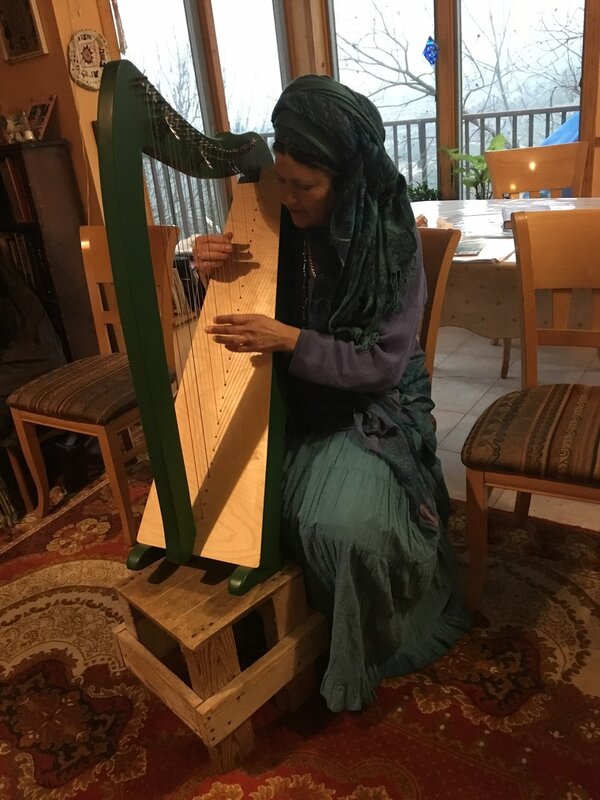 By experiencing real life with inspirational women teachers and mentors, these unique trips develop opportunities to strengthen and deeply enrich the lives of each participant. "Ah, the joy burst, when the tuner dial on the radio quickly lands you to a piece of music that is just right for the mood and energy of that moment, and you didn’t even know what you want or need until the sound comes in loud and clear and touches all the right heart strings. And so it was when a group of women met for The Emunah Mission. Conversation came with ease as there was a shared language and “frequency” amongst us. The ongoing attempts to deepen our understanding of Torah and then to integrate that into real life seemed to be what we had in common. All of us were mothers and as I listened I appreciated the dedication, resourcefulness,hopes and sacrifices that were being put towards our children. Another common chord shared by the participants was a strong attachment to Eretz Yisrael. The gratitude of those living in Israel and the longing and goals of those not there yet. The view of the hills in the vast Judean desert as seen from the window in our host’s home gave a powerful boost to those feelings. Though we are each unique, and living in different cities, of different ages and professions, it was our deepest inner desires that were the bond we shared. How reassuring and strengthening it was to realize that though my particular struggles and strivings are arranged in an absolutely unique way, I am part of a Jewish people, at this point in history, more profoundly and deeply connected to one another, than I had previously grasped. 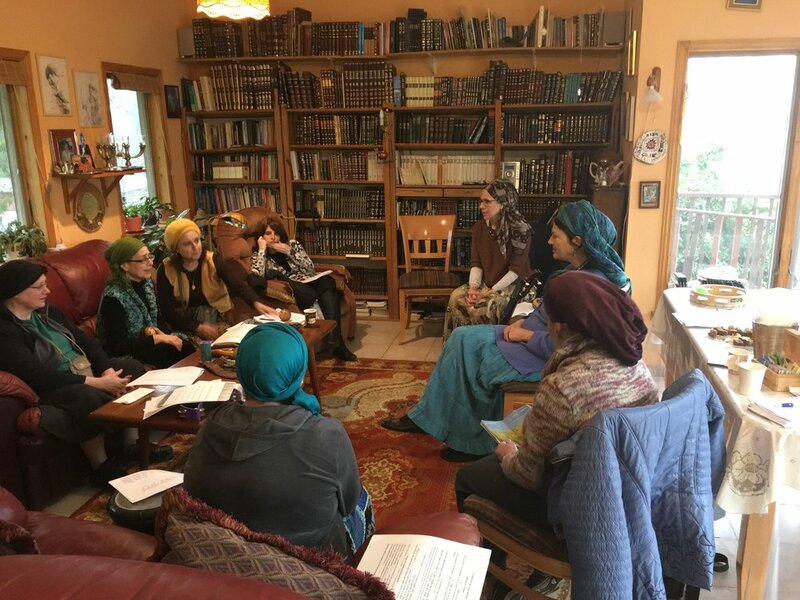 The Shabbos, the experiences and classes that we shared were part of the great gift of stepping back from the blessed busy-ness of our lives so that we can step back in, enriched, watered and nourished, and so provide that much more to those around us. We begin in Yerushalayim at the Prima Kings Hotel. From there we will go directly to the Kotel and say Nishmas. The next morning we embark on an inner journey at Kever Rachel. Using the energy of Rachel Imeinu, we will tap into the energy of creating "revealed" good in our lives and in the lives of our children and surroundings. Her physical resting place had been an inner well of rejuvenation and miracles for the Jewish people over the centuries. Join us in uncovering the hidden reservoir of power our matriarch has left for us! We then travel to beautiful Ma’aleh Amos (founded by Rav Noach Weinberg zt”l) where we are hosted in a gorgeous villa overlooking the Dead Sea for an inspirational Shabbos Shira of song & dance. 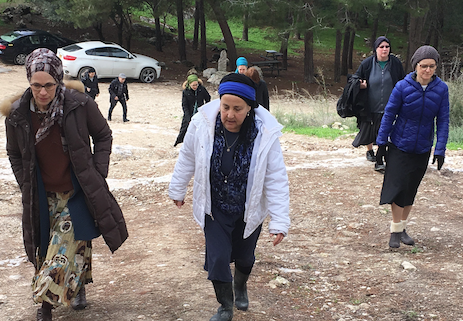 We journey Higher & Higher in the Judean Hills for an Emunah Retreat at Midreshet Berot Bat Ayin with Rebbetzin Chana Bracha Siegelbaum. 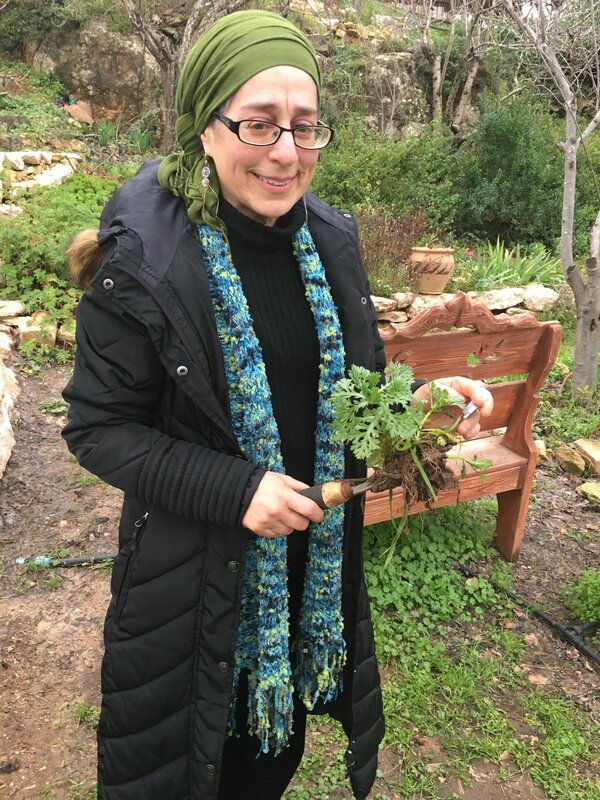 Then we travel to Moshav Tarom where we break through all barriers as we daven at Kever Shimshon with award-winning author of Princess of Dan and the Twelve Dimensions of Israel, Nechama Sarah Nadborny Burgeman. 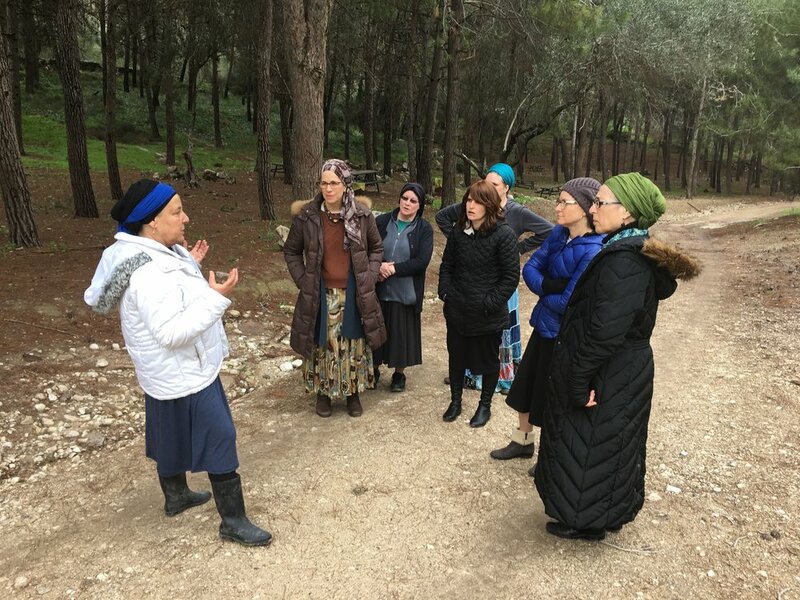 The Shabbos, the experiences and classes that we shared in Bat Ayin, with Nechama Gila, and at Aish HaTorah were part of the great gift of stepping back from the blessed busy-ness of our lives so that we can step back in, enriched, watered and nourished, and so provide that much more to those around us. The Emunah Mission officially started for me in Jerusalem, where I met most of the other participants. We boarded our van to our Shabbos destination, and were able to stop at Kever Rochel to daven. This was a very meaningful stop. As its name suggests, however, Ma’ale Amos was a spiritual elevation for me. No emunah trip should be perfect. Emunah is easy when things are going according to our plans. It is usually when there is a challenge that we stop to wonder if we are aligning our will to Hashem’s, or if we are trying to get Hashem to line up with what we want. So who needs electricity anyway? Hashem knocked out the lights where humans had planned to stay; arranging instead for cozy lodgings with the Singer family. Imagine what your household would be like if just hours before Shabbos you realized that you’d be hosting a small group in your home. It was all smiles on the Singers. Their teenaged daughter had friends over and they all had the goal of making us feel at home. Funny, warm and welcoming with no visible stress! What an inspiring family! So much so, that I dreamed I could levitate. Now that is a spiritual high! Looking down, there was the daughter, completely undisturbed. She clearly had seen this before. Upon waking I felt very blessed to be staying with such a family. The rest of the trip was also wonderful, but I will never forget Ma’ale Amos. 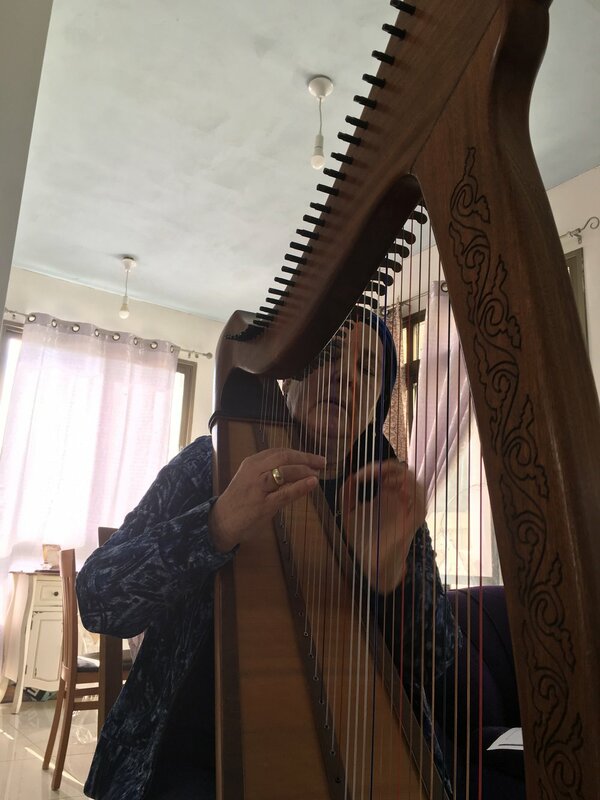 “An angel of Hashem appeared to the woman and said to her.” Our sages point out that the Scripture says ‘the woman’ and does not refer to Tellafonit as Manoach’s wife. This indicates that in her own merit she attained such a high level to converse with an angel. In light of the fact that the shechina is emerging from exile as we greet the geula teachings such as these are coming forward into our generation’s awareness. This parallels the widespread movement of feminism that is prevalent and necessary. However the Torah goes on to indicate a very important point. Tzellafonit’s greatness blossoms from her humility and respect for her husband. When relating her experience to her husband Manoach she does not reveal that she spoke with an angel. Rather she refers to the angel as “a man of G-d”. During the time of Shimshon the generation was on a high spiritual level. There were many who had ruach haKodesh. Tzellafonit did not want Manoch to feel diminished because an angel came to her and not to him. In addition she tailored the message of this “man of G-d” out of sensitivity to her husband. She shared the news that they will be giving birth to a son and the instructions of the laws of a Nazir that she would have to abide by during the pregnancy. Tzellafonit omitted the fact that she was told that their son would be a savior because of her sensitivity to Manoach. 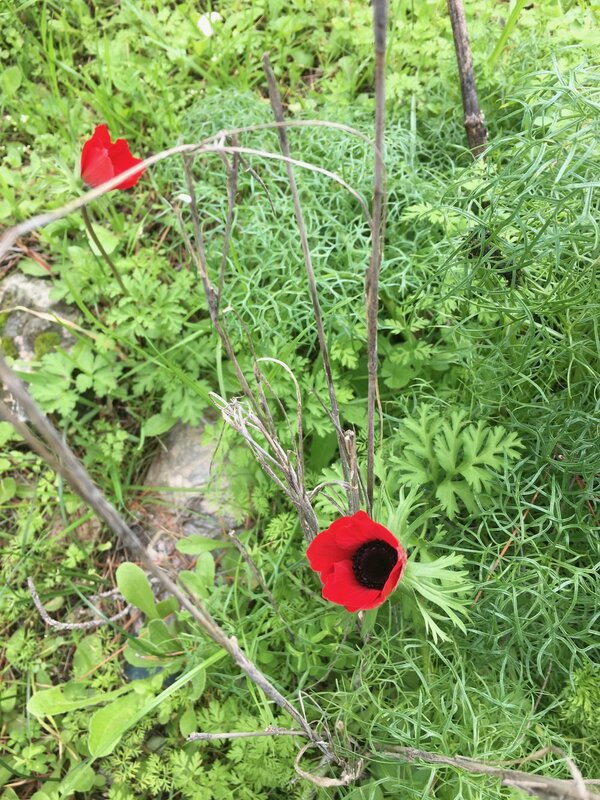 What can we learn from this as we hike through the fields and forests where these miracles occurred and through our yearnings are waiting to be revived? 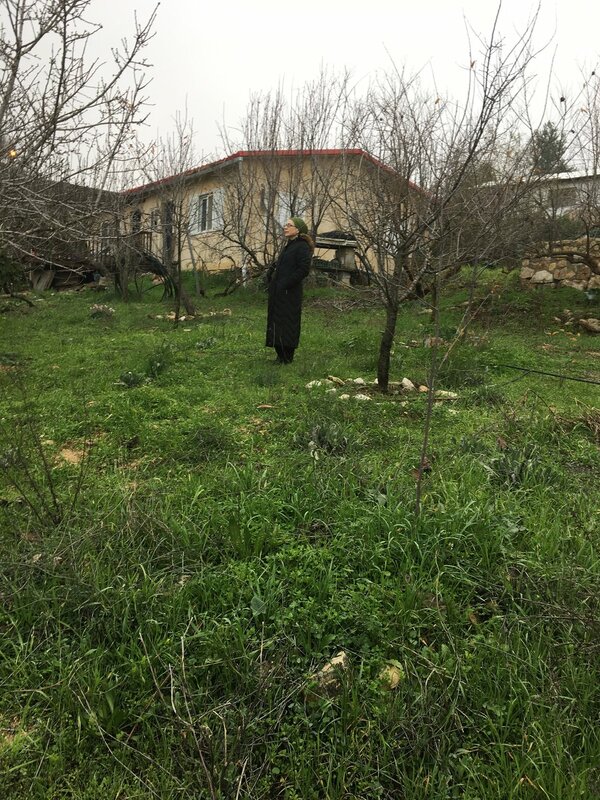 What wisdom and energy can we gather from this holy corner of our Eretz ha Kodesh? Yes, the Gadolim are saying that it is up to us women to bring the final Redemption. Shimshon was the moshiach of his generation. He single hadedly saved us from the Philistines through numerous miracles with his superhuman strength that he knew was from G-d alone. He was the son of tsaddikim; Tzellafonit and Manoach. However, Rav Ginsburgh teaches that the moshiach is a couple in which the masculine side of the woman and the feminine side of the man is in balance and harmony . We are not waiting for another savior to be born. The time has come that women support each other’s strengths which are inseparable from our sensitivity and respect for our husbands and every significant male in our lives. The Torah is guiding the redemption of the shechina for the benefit of everyone; female and male, Jew and non-Jew. We pray that the yearnings in our hearts as we gather with Emmunah will have a rippling effect through the heart of all humanity. I got up at 2:30 am eastern time to watch Emunah Day speakers live and to be present with everyone in the room. 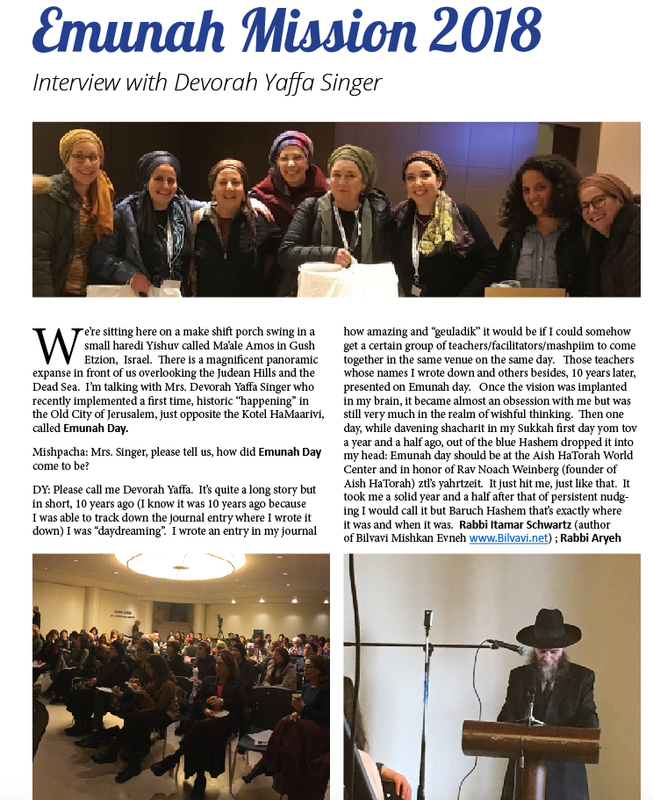 It was tremendously exciting, and of course I was grateful for the technology that permitted me to be in Yerushalayim from my location in Lakewood NJ. What made me arise in the middle of the night for a day of shiurim that would be available on Torahanytime the next day? 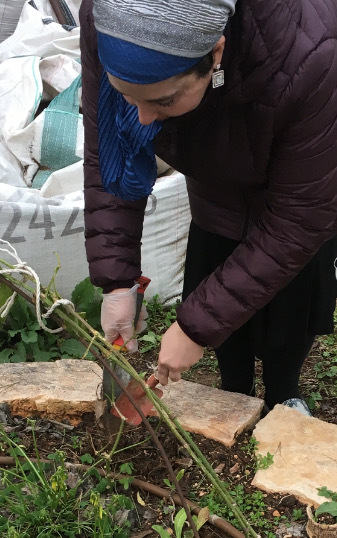 It was more than half way through the Jewish Women’s Unite forty days of gratitude initiative From the first day, my outlook on life had shifted. And I was eager to hear with fresh ears what the speakers were going to share. Indeed, I gleaned from Emunah Day a confidence in that shift and accurate outlook about Jewish life..
What is that shift and outlook? I would say firstly that I have a palpable awareness of Hashem’s constant loving presence in everything. By palpable, I recognize the forces I experience within me as having inception from Hashem’s lovingkindness, even if it does not feel comfortable. The forces within me are connected to His infinity, both the positive forces as well as the negative forces. There is only One Power. Secondly, I have the security to trust that when I experience negative, destructive responses whirlpooling around the “me,” the ego, subjective reality, self-consciousness, that it is not my essence that I am experiencing. Rather, physicality and circumstances are also created by Hashem. In truth, this is how Hashem has given the soul within me access to this physical world with free will. I can choose where to direct the force… Shall I allow the natural response to spill my soul into vanity, or shall I remember my relationship with Hashem Who is in charge of everything and describe in detail everything I am feeling and tell Him that I only want to reveal His Love and glory through my thoughts speech and deeds because I love Him ?